Designed to resist high G-forces using powerful motors and IMUs, the Ronin-MX is engineered to maintain stability and hold horizon when mounted to an aircraft or a vehicle. 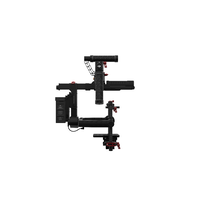 When mounted to the M600 aerial system, it communicates directly with DJI’s flight controller, allowing it to stabilize actively for a smoother shot. 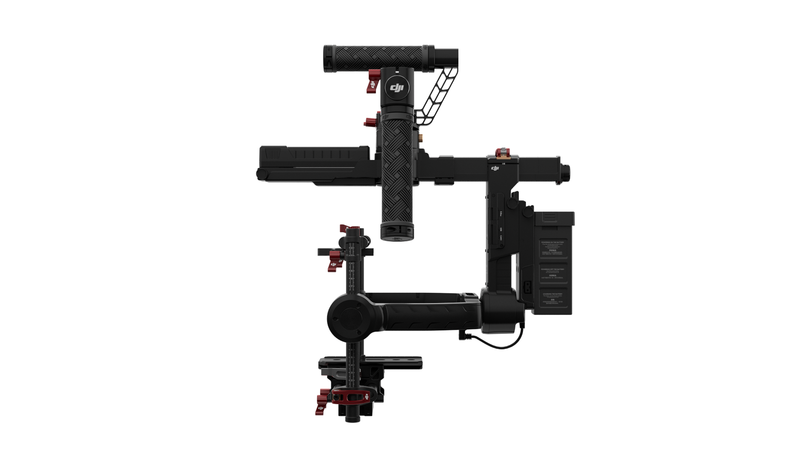 Using DJI Assistant and the dedicated Assistant app for iOS and Android allows complete customization of the Ronin-MX and its behaviour. If connected to Lightbridge 2, the DJI GO app can be used to control how the M600 flies including Intelligent Flight Modes, remote control modes, move the gimbal and see an HD live feed from the camera. What’s the difference between the Ronin, Ronin-M and Ronin-MX? What is the M600? Can I fly the Ronin-MX on other platforms? 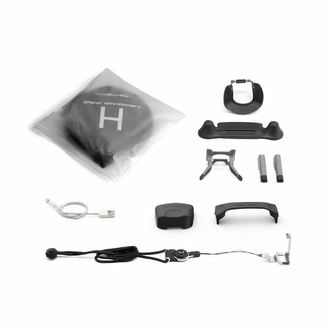 The Matrice 600 (M600) is an integrated aerial system built with the A3 Flight Controller and Lightbridge 2. 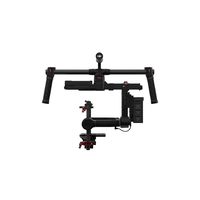 It is designed to fly the Ronin-MX gimbal and it is also compatible with all of DJI’s Zenmuse gimbals and cameras. 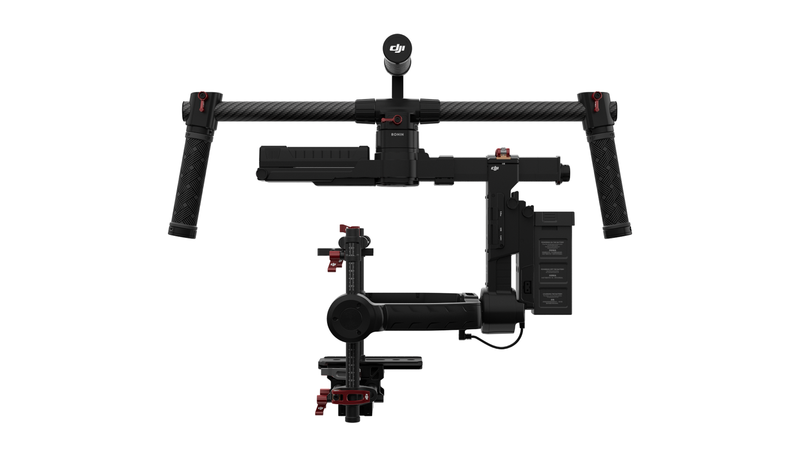 We do not recommend mounting the Ronin-MX to other platforms as the Ronin-MX is not able to communicate with flight controllers other than the A3, meaning that maximum stabilization performance is achieved with the M600. 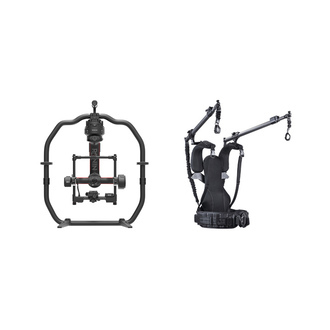 What is the difference between the Ronin-MX cage design and the design of the Ronin-M? Is the non-cage design is not as stable? 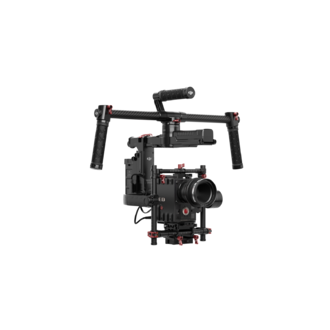 When the gimbal is mounted to a flying platform, its movements are more complex and require more advanced balancing capability. 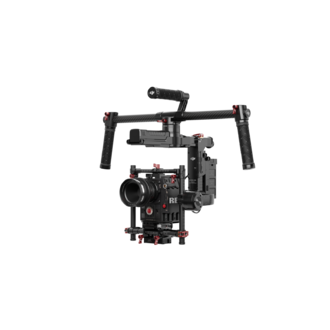 The cage designed for the Ronin-MX locks the camera at the top and at the bottom, improving its stabilization performance for aerial use. 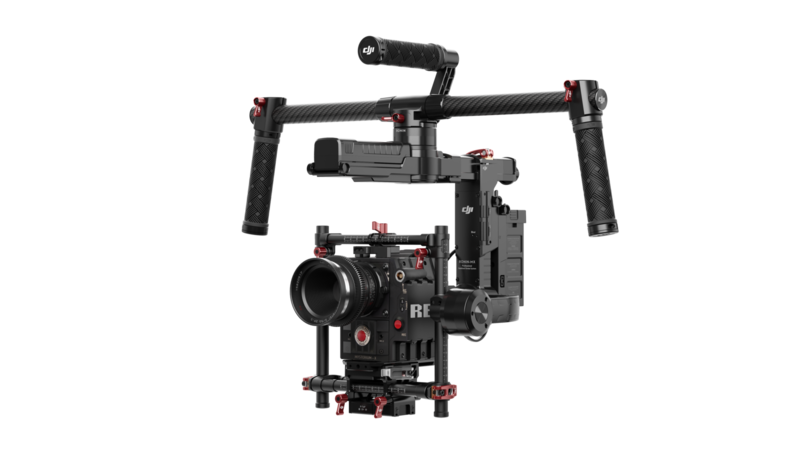 Is the Ronin-MX’s stabilization more accurate and higher-performing than the Ronin and Ronin-M? What is the control range of the Ronin-MX remote controller? What is the biggest weight I can put on the Ronin-MX? 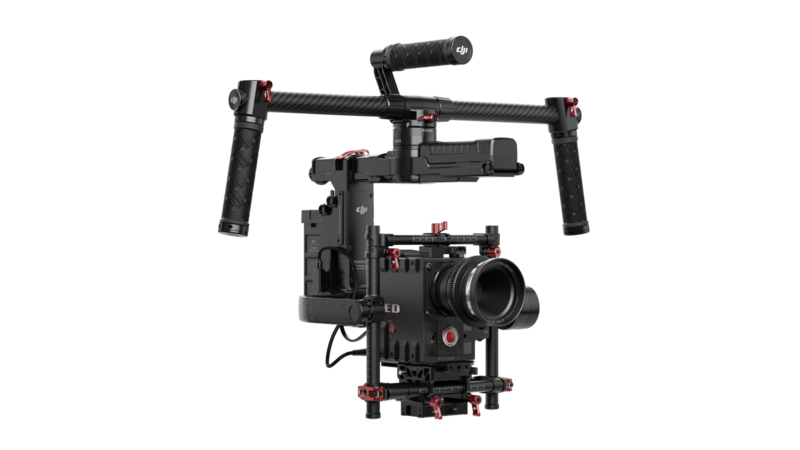 How heavy is the Ronin-MX? What is the controllable range of the Ronin-MX? Is it different from Ronin and Ronin-M? 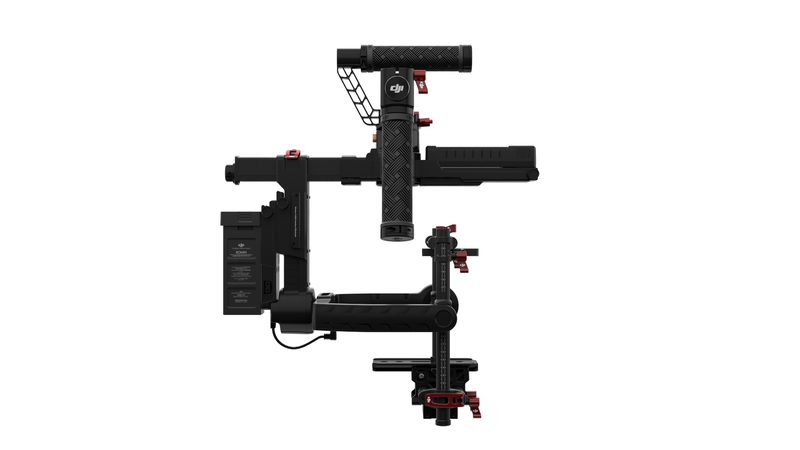 When mounted to the M600, what is the maximum weight for the camera and lens that I mount on the Ronin-MX? Are the Three Modes of Operation still available on the Ronin-MX? Can the Ronin and Ronin-M battery be used with the Ronin-MX, and vice versa? Why has the Ronin-MX’s battery been moved to the front? How long does the Ronin-MX battery last? Does the Ronin-MX come with the rear battery plate? For how long can the second battery power a camera? 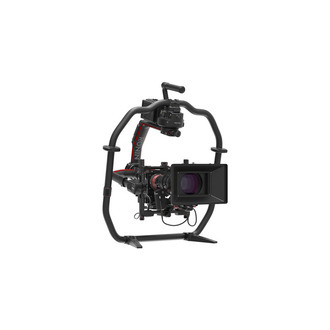 What cameras is the Ronin-MX compatible with? How can I see my camera’s live view when the Ronin-MX is being flown on the M600? Do I need extra accessories for mounting cameras? What is a Ronin Grip? How do I use it? 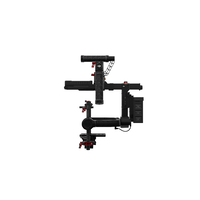 The DJI Ronin Grip is an accessory designed for convenient placement and transportation of the Ronin series. It comes in two sizes, one for the Ronin and one for the Ronin-M and Ronin-MX. A larger grip surface allows easy transfers of the Ronin between camera ops, making it ideal for long takes. When not in use, the entire Ronin-MX can be placed against a wall or car, making it possible to pause during a shoot without the Ronin stand. What is the SRW-60G? Why do I need that? What is a Remote Start/Stop? What is the maximum range over which I can control the camera focus when mounted on the Ronin-MX? 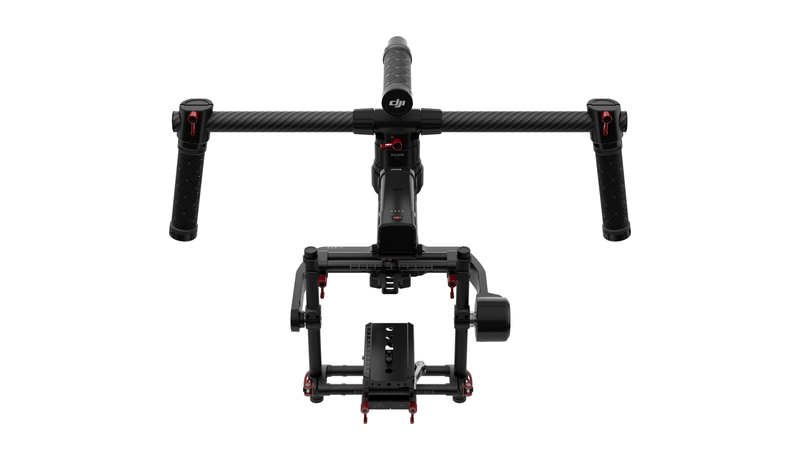 When used with the M600, is it possible to configure SmoothTrack™ and other settings for the Ronin-MX within DJI GO? 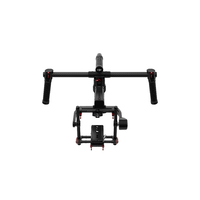 How do I control the Ronin-MX through DJI GO when mounted to the M600?